The Study Skills Book contains further practice for students to do as self-study. 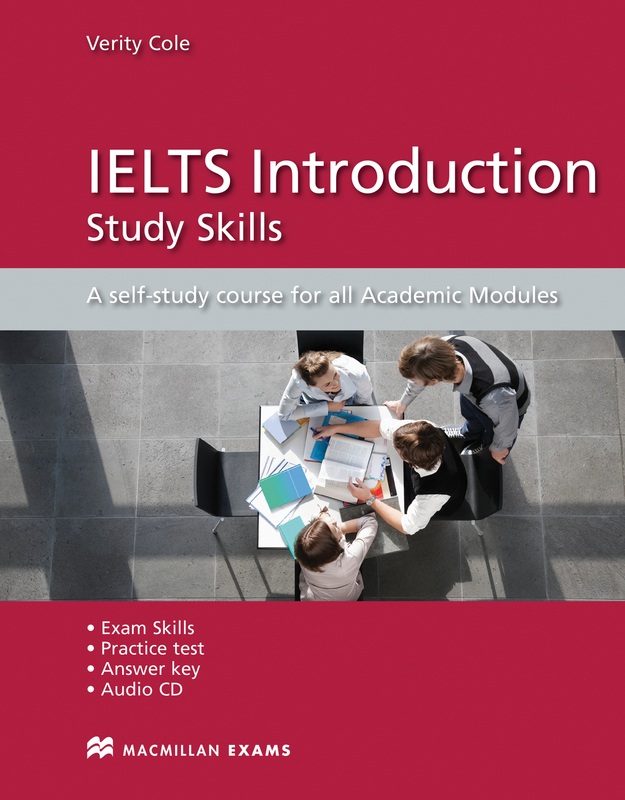 The content follows the unit themes of the Student’s Book, providing exam practice and allowing students to become confident with IELTS tasks. An Audio CD contains all the listening practice, while there is also an entire practice exam with an accompanying answer key.